Lyon is a founding member of the Commercial Collection Agencies of America (CCAofA). 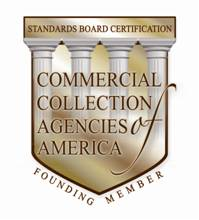 Our staff of collectors must meet the requirements of the CCAofA thru an ongoing education and certification program. Lyon is also a member of the American Collectors Association (ACA). The ACA guide to Collection Law and Practices is the standard that agencies use to maintain compliance with ever changing individual state and federal guidelines. A licensed agency protects you, the client, from frivolous lawsuits for not hiring a professional agency which is not licensed to conduct business in that state. In addition to the above, Lyon Collection Services, Inc. is one of a select group of Certified Agencies to have put its collectors through a vigorous educational program. 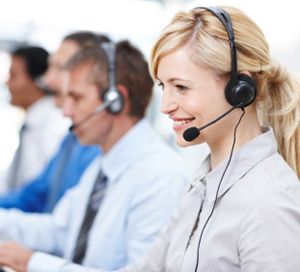 We ensure that our company earns an additional seal for employing Certified Collectors. In an effort to better represent our growing international membership and reflect the credit and collection industry in the 21st Century, in July 2001, the Board of Directors and association membership voted to change the association's name from the American Collectors Association to ACA International - the Association of Credit and Collection Professionals. The leading source for credit and collection information for the past 62 years, ACA International has approximately 5,300 members, including third-party collection agencies, creditors, attorneys and vendor affiliates. 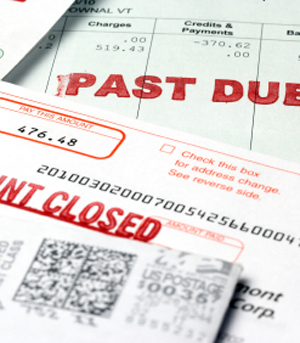 ACA International members must comply with all federal and state laws and regulations governing the credit and collection industry. In addition, all members must agree to abide by ACA's strict code of ethics and professional responsibilities when conducting all business practices.